The Centers for Disease Control and Prevention is advising people not to eat pistachios produced by Wonderful Pistachios due to a multistate Salmonella outbreak, a statement says. 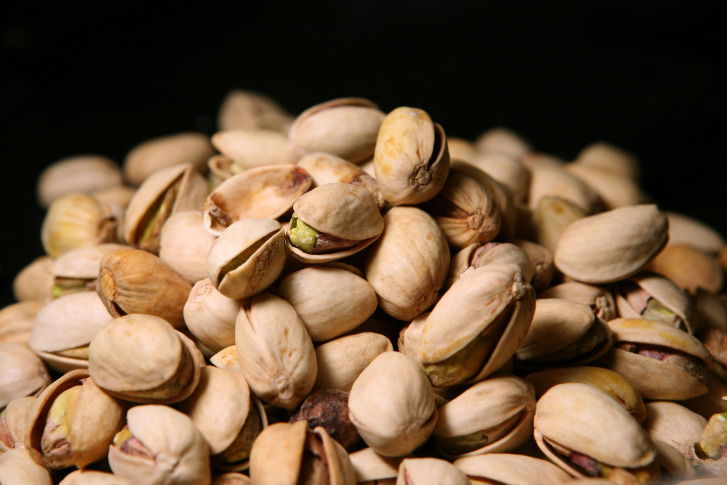 WASHINGTON — The Centers for Disease Control and Prevention is advising people not to eat pistachios produced by Wonderful Pistachios due to a multistate Salmonella outbreak, a statement says. There have been 11 cases across nine states related to Wonderful Pistachios’ product, according to the CDC. Two people have been hospitalized. There have been no deaths reported. Cases have been reported in Virginia, Washington, Arizona, North Dakota, Minnesota, Michigan, Connecticut, Georgia and Alabama. The statement says the pistachios are sold under to brand names: Wonderful; Paramount Farms; and Trader Joe’s, and were sold nationwide and in Canada. All lots of Dry Roasted & Unsalted Pistachios, Roasted & Salted Pistachios, and 50% Less Salt Roasted & Salted Pistachios have been removed from store shelves and their sale has been suspended while the issue is investigated, according to a Trader Joe’s news release. Trader Joe’s says anyone who bought any of these In-Shell, Roasted Pistachio products with the specified “BEST IF USED BY” dates from 2016 OCT 27 through 2016 NOV 04, should discard them or return it to any Trader Joe’s for a full refund. Giant says they have also removed a limited number of flavors and sizes of in-shell and shelled pistachios from shelves. The store says that customers who have purchased these products should discard any unused portions and bring their purchase receipt to Giant for a full refund. Salmonella infections can be life-threatening, especially to those with weak immune systems, such as infants, the elderly and persons with HIV infection or undergoing chemotherapy. The most common symptoms of salmonellosis are diarrhea, abdominal cramps, and fever within eight to 72 hours. Additional symptoms may be chills, headache, nausea and vomiting that can last up to seven days.